Agility is a dog sport where the handler guides the dog through a series of obstacles. Agility requires a perfect harmony between the owner and the dog, achieved by training based on positive reinforcement. With the owner’s instructions, the dog goes over seesaws, through hoops, over dog walks and through tunnels. 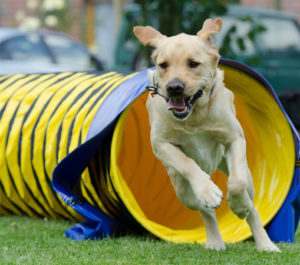 Agility includes playing, having fun, learning, great recreation and spending time with the dog. Its goal is to bond the dog and the owner and develop proper communication between them. The sport first appeared in 1977 in Birmingham, at the oldest dog show in England, Crufts. What happened was that a board member of the show asked a dog trainer, Peter Meanwell, to help him make the show more interesting. Mr Meanwell brought his dogs and showed the audience what he had taught them. The obstacles he laid out were based on the idea of horse obstacles, but were adapted for dogs. This unusual and fun sport was an instant success with dog owners and dogs alike, so within the next few years, agility was recognized as an official dog sport. The first official competition was held as a part of this dog show in England in 1980. Later, the competition spread across Europe, so the first European Championship was held in Finland in 1991. 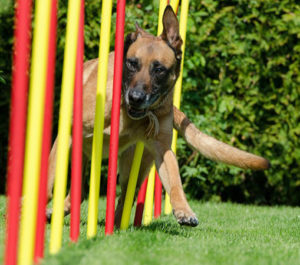 Switzerland hosted the first Agility World Championship in 1996. 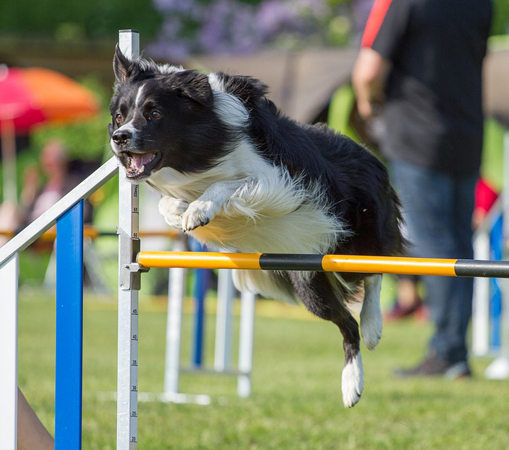 When agility is in a competition format, the elements that are assessed are dexterity, nimbleness, speed and accuracy of the dog, as well as dog-owner communication. The judge orders the obstacles on the path, outlines the draft of the field, numbers the paths and obstacles, which is the order the competitors must then follow. A dog runs unleashed and with no food or toys as incentives, and the handler can touch neither the dog nor the obstacles. The handler’s controls are limited to voice, movement, and various body signals used to help the dog complete the obstacle course. It takes a bit of free time, patience, goodwill and commitment to prepare a dog for agility sport. It’s very important to understand that agility is a game and that everything must be voluntary and at mutual satisfaction. You must never shout at the dog, hit it or deprive it of food or any other necessity of life if it doesn’t do an exercise right. On the contrary, you should develop trust, motivate, encourage and reward the dog for learning something. It’s best to start agility training when the dog turns 7 or 8 months old. This is a great form of entertainment and amazing recreation that will make you and your dog happy! 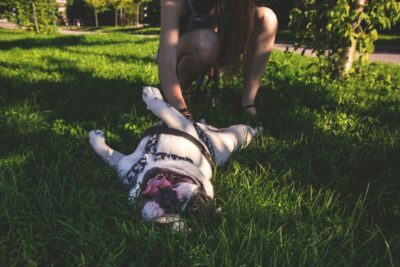 Previous article Dog toys – how to choose the right toy? 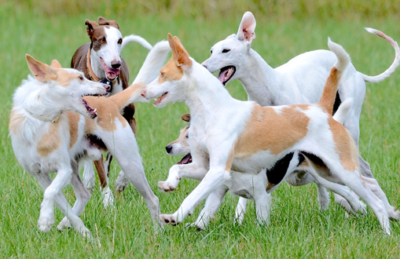 Next article Lover’s quarrel – When do dogs play, and when do they fight?